My tooth is a Drama Queen! 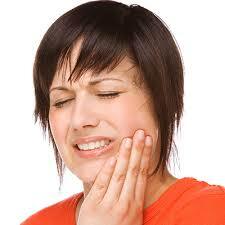 Tooth sensitivity or dentin hypersensitivity is a problem for many people. Dentin hypersensitivity is caused from the exposed dentin of your tooth. 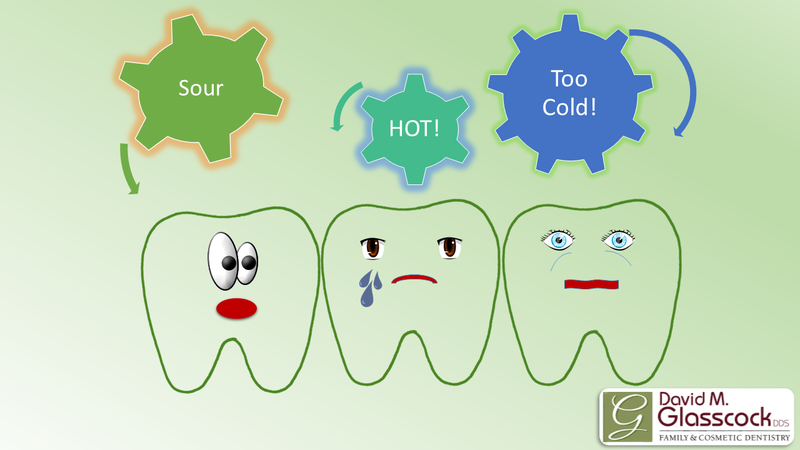 Symptoms arise from something too hot, too cold, sour, etc. being placed in your mouth and touching the exposed dentin. The response to the exposed dentin is pain. This pain can be intense and continue over a period of time and ultimately impact a persons daily life. There are many treatment options for dentin hypersensitivity that people are unaware of. Please feel free to contact our office if you would like more information. We can set up a consult to find the best treatment options for you. 1. There are many toothpaste on the market that help with sensitivity. 2. Laser Treatment- this treatment is currently experimental. The dental community continues to provide additional treatment options to eliminate and fix dental problems. If you are having a problem, the first step is to visit your dentist for the most up to date treatment options available for your dental circumstance. Every person is unique and your dentist is your biggest advocate for your dental needs.